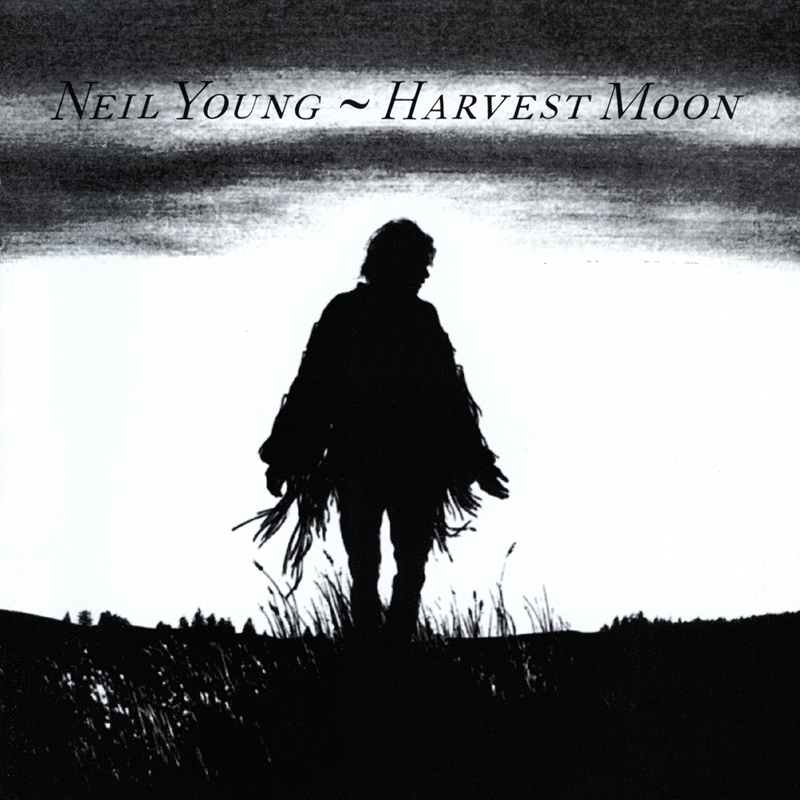 Harvest Moon is the twentieth studio album by Neil Young. 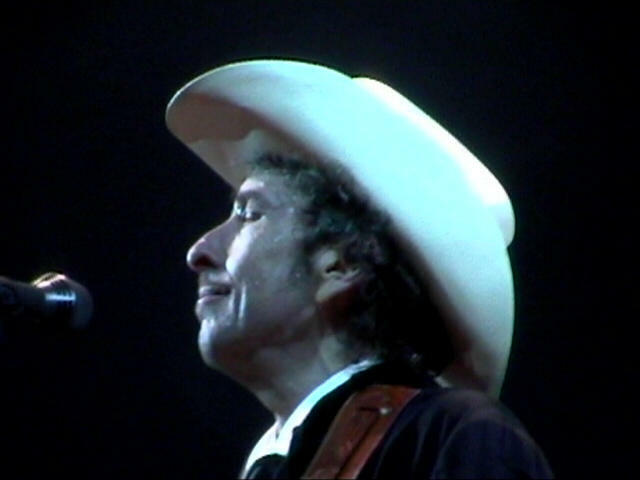 Many of the musicians appearing on it also appeared on his 1972 album Harvest, and it is considered by many to be like a “sequel” to Harvest. 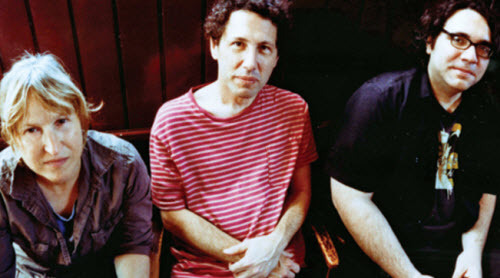 Recovering from a case of tinnitus that had come about after the recording of 1990’s Ragged Glory and its subsequent tour (which produced 1991’s Weld and Arc), Young was determined to return to the studio. Returning to Nashville and joining up with compatriots like Ben Keith, Young put down the electric guitar, returning to the acoustic guitar, piano and banjo that had dominated albums such as Harvest, Comes a Time and Old Ways. The album earned the 1994 Juno Award for album of the year. 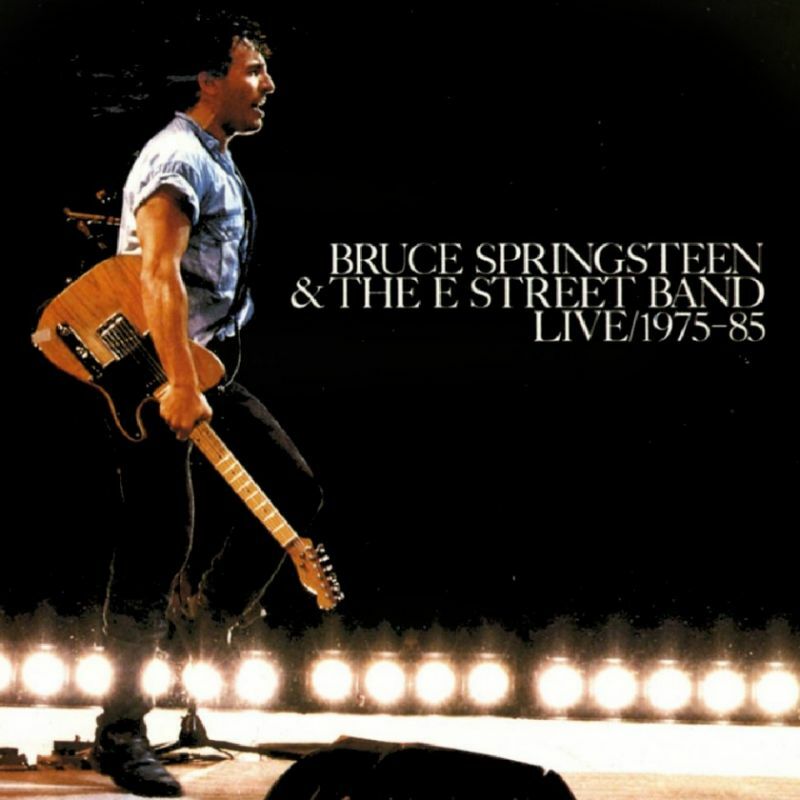 The 2009 release Dreamin’ Man is a live album of the subsequent 1992 tour and contains live renditions of all Harvest Moon tracks in a different order. 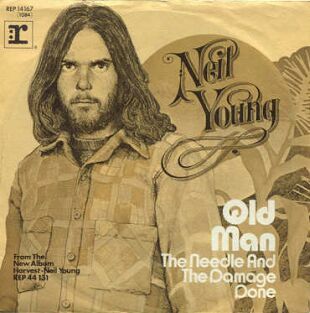 One of Neil Young’s best albums in my book, many classic songs. I think it’s a far angrier album than Harvest and a record that is a testament to Young’s experience and growth as a songwriter. 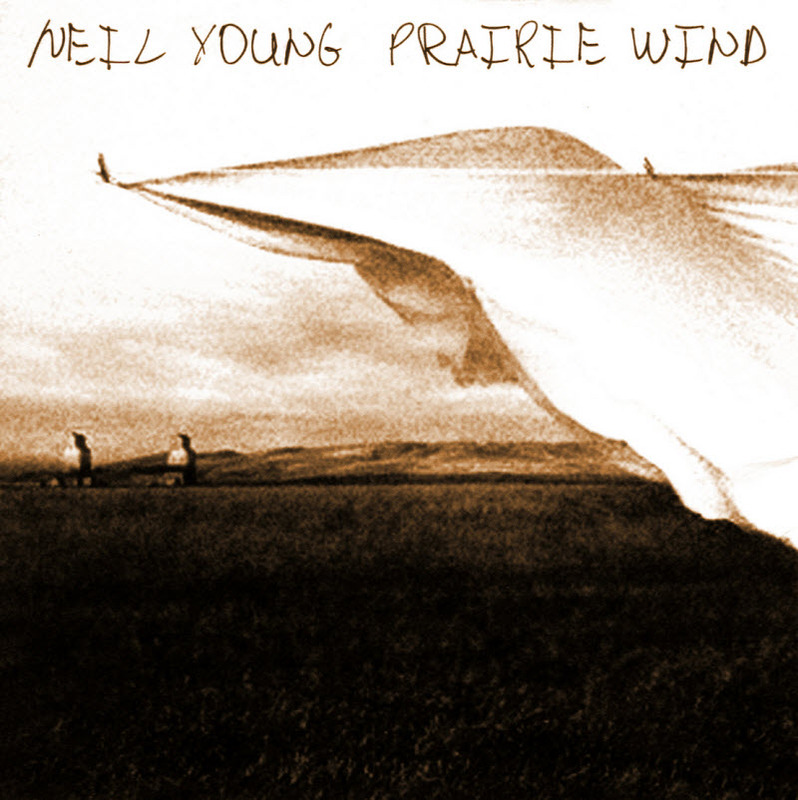 The title track to Neil Young’s Harvest Moon encapsulates the mood of the entire album in a single song. The power of nature and music, as well as a feeling of celebrating lifetime love are the focal points here, and Young captures it all in his typically literate, artless style. The melody is positively gorgeous, and it’s one that could have easily framed a heavier song. The fact that Young uses the word “celebrate” underlines his feelings here, and the exquisite arrangement and backing vocals (which include Linda Ronstadt) underline this.